Truly understand your customers and spot opportunities to make them happier — so they stay with you longer. Stop letting the fear of losing customers keep you up at night. Start collecting customer feedback to understand your customers better — so you can grow better. Send surveys to learn what customers think about you. Stop running your business in the dark. 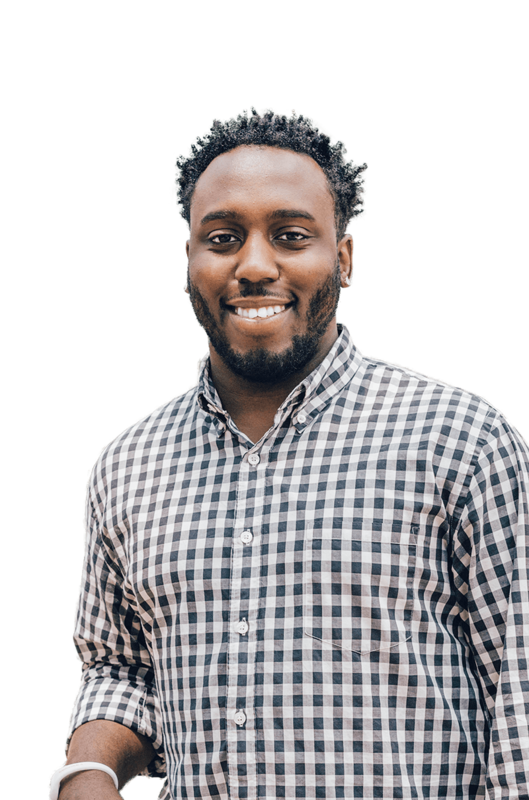 HubSpot’s out-of-the-box feedback tools make it easy to capture qualitative and quantitative feedback so you can understand your customers better. Make it easy for customers to share their feedback by creating surveys that you can share with them through chat, email, or any other communication channel. Draw insights from your survey results to improve your products and create a better customer experience. You’ll never have to guess whether customers are happy, struggling, or why they might leave. Choose the right survey tool for the job. Want to get a read on how loyal your customers are? Curious how customers feel about the helpfulness of your customer service experience — or your individual support agents? HubSpot will help you choose the most appropriate feedback tool and delivery method for your specific goals so you can increase response rates and build a baseline of data over time. Use a Net Promoter Score (NPS) survey to gauge customer loyalty over time, send Customer Effort Score (CES) surveys to understand how easy it is for customers to get the support they need, or distribute customer satisfaction (CSAT) surveys to understand how satisfied customers are after different points in the customer journey. Track and improve your customer experience over time. Stop juggling scattered customer feedback tools and trying to make sense of multiple data sources. 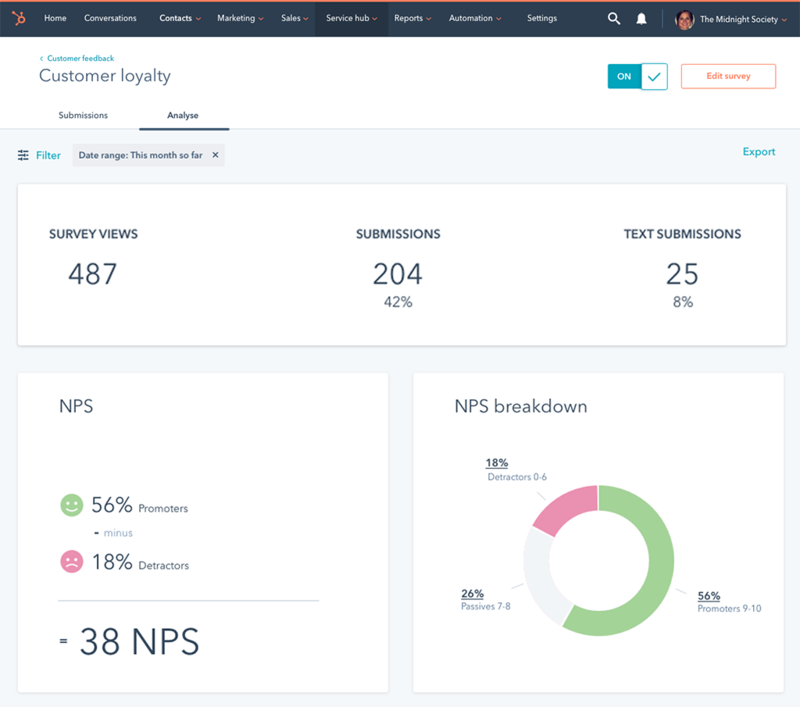 HubSpot keeps track of all your customer feedback in a single dashboard so your whole team can monitor changes in customer satisfaction over time. Send a survey and watch as data starts flowing into your dashboard — where it will be organized, visualized, and analyzed. You’ll be able to spot opportunities to improve specific points in the customer journey, see how your customers’ happiness compares to industry averages, and identify trends that help you create an even better customer service strategy.